Japandroids visit the UK to showcase a brand new album and Getintothis’ Matt Yarwood has the details. 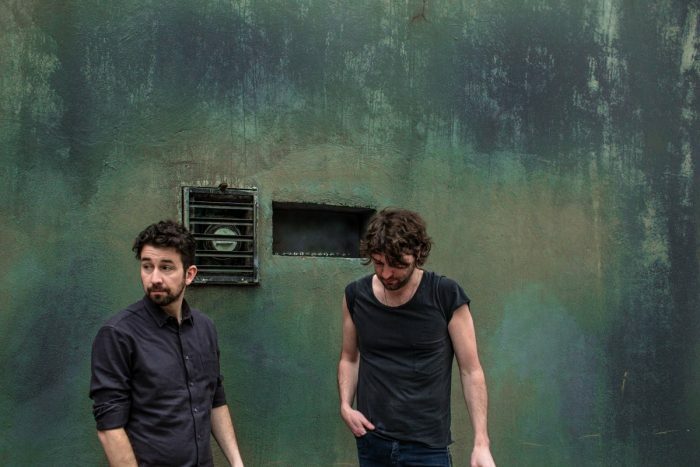 To support the release of their third long player, this years hotly anticipated Near to the Wild Heart of Life, Japandroids return to the UK for a run of gigs that includes a visit to Manchester’s Gorilla, as well as shows in London, Glasgow and Leeds. With two critically acclaimed albums already under their belts, excitement around the Vancouver outfit’s latest offering has been considerable, with many pundits and fans all citing the album as one of the year’s most eagerly awaited. With a well earned reputation for thunderous, rabble-rousing live performances, this is a chance to take in what could be one of the stand out albums of 2017. Near to the Wild Heart of Life drops on 27 January on ANTI-.